Founded in 2016, providing for certification service in 78 provinces, more than 40,000 candidates, TOBB (Union of Chambers and Commodity Exchanges of Turkey) MEYBEM Vocational Qualification and Certification Centers Co. Inc. added three more professions to their purview. Candidates who successfully complete the exam to be conducted by TOBB MEYBEM will be entitled to “Real Estate Consultant”, “Service Vehicle Driver,” “Bridge Crane Operator,” professional competence certificates. 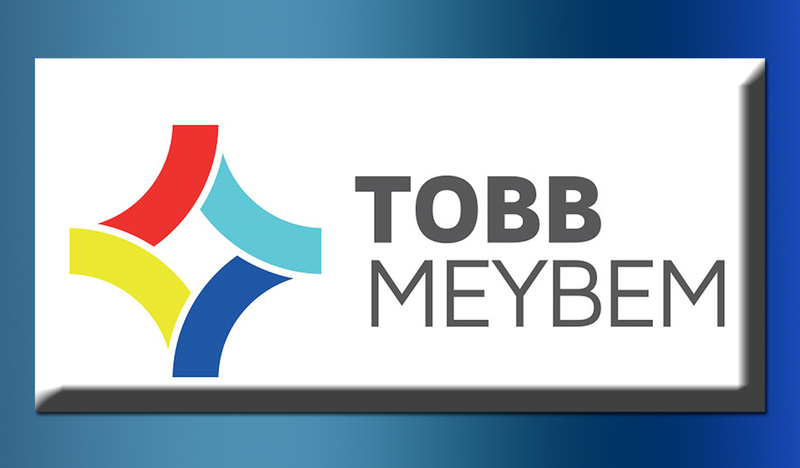 Applications for Real Estate Consultant (Level 4), Responsible Real Estate Consultant (Level 5), Service Vehicle Driver (Level 3) and Bridge Crane Operator (Level 3) examination and certification services can be made through, all Chambers and Commodity Exchanges affiliated with TOBB or at www.meybem.com. Detailed information on the subject will be available from +90 312 218 26 20-21.